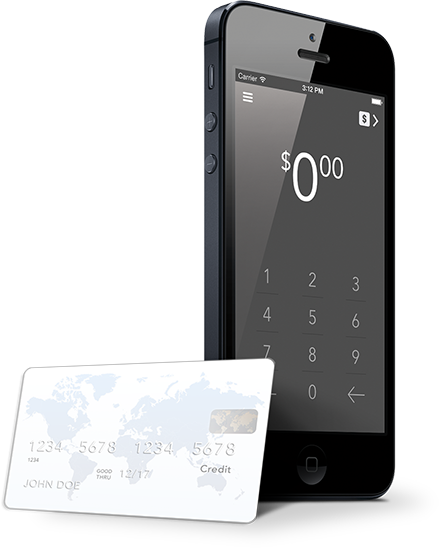 Retail credit card processing made simple for brick-and-mortar merchants. Retail credit card transactions with Dharma are always assessed at the same low rate. 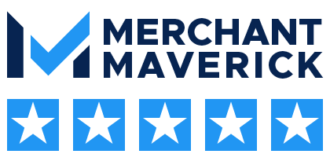 Our interchange-plus pricing allows for the best merchant services rates. 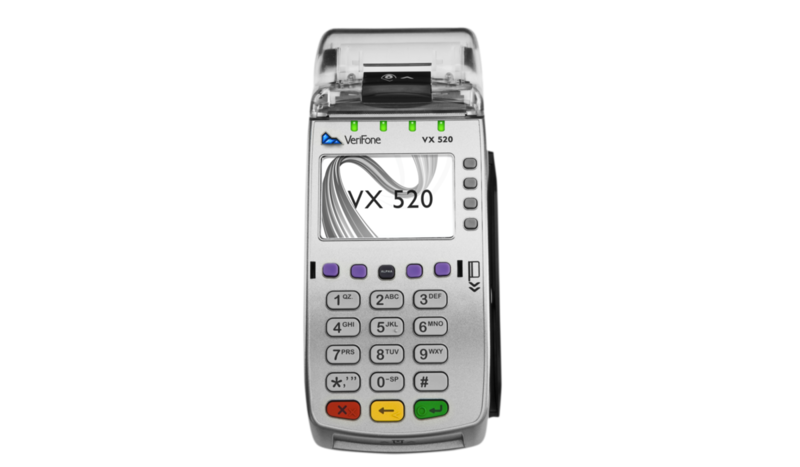 Dharma offers both the Verifone and First Data terminal line. All terminals allow for either Dial or IP connection, Chip+PIN debit, EMV-Credit sales, Apple Pay, EBT acceptance, and tip entry/adjustment. Dharma offers both wired and WiFi models as well as external PIN-pads, depending on your needs. Smart isn’t just for phones anymore. 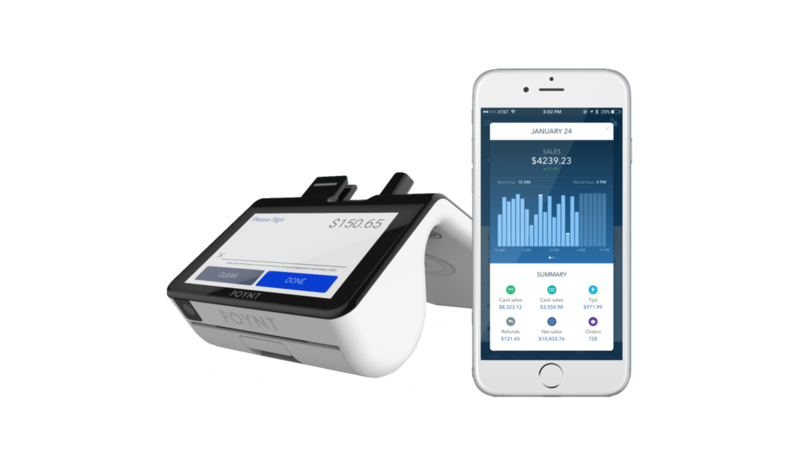 The Poynt Smart Terminal is a full-featured device, allowing hands-free mobile processing in a beautiful form-factor. Take all card types, use the built-in printer, have customers interact on their own screen, and manage everything from a free mobile app. 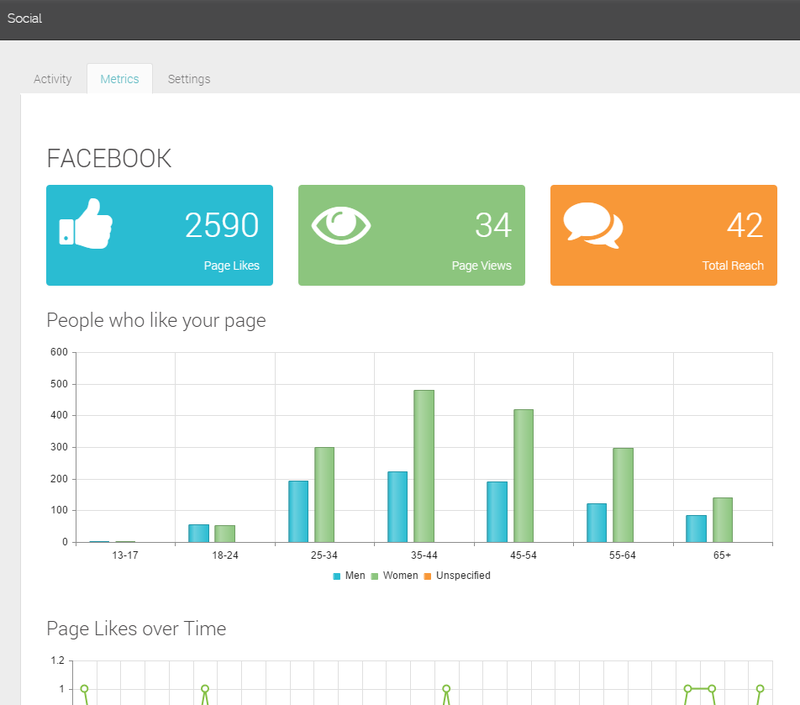 Looking for a full-featured POS system? Look no further than Clover for beautiful hardware and simple operation. Clover offers the Station, Mini, and Flex – allowing you to choose the right hardware for your business. With an extensive accessory store and app market you’ll have everything you need. We get it, there’s a lot going on. We’ll help guide you. 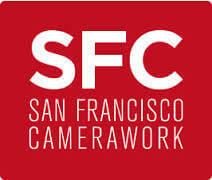 Come see what all the fuss is about. 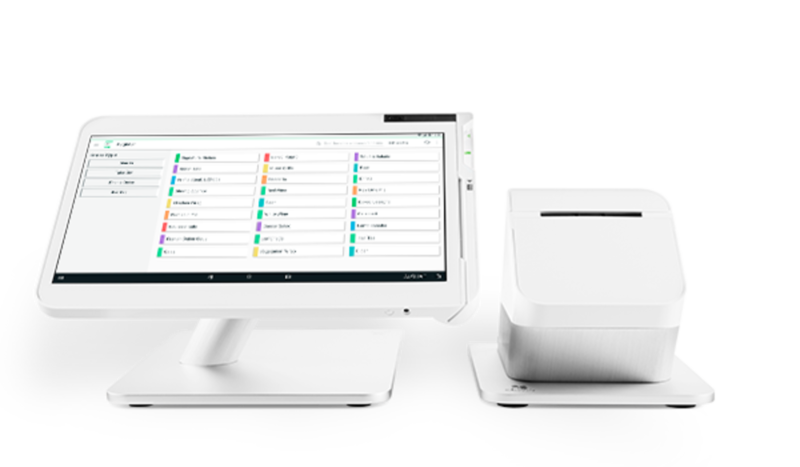 Clover Point of Sale allows you to customize a system that does exactly what your business needs, without breaking the bank. 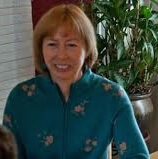 Guaranteed 48 hr funding, Next-day funding for retail merchants. Simple, hassle-free storefront terminal setup & gateway creation.